This workshop is designed to do just that! 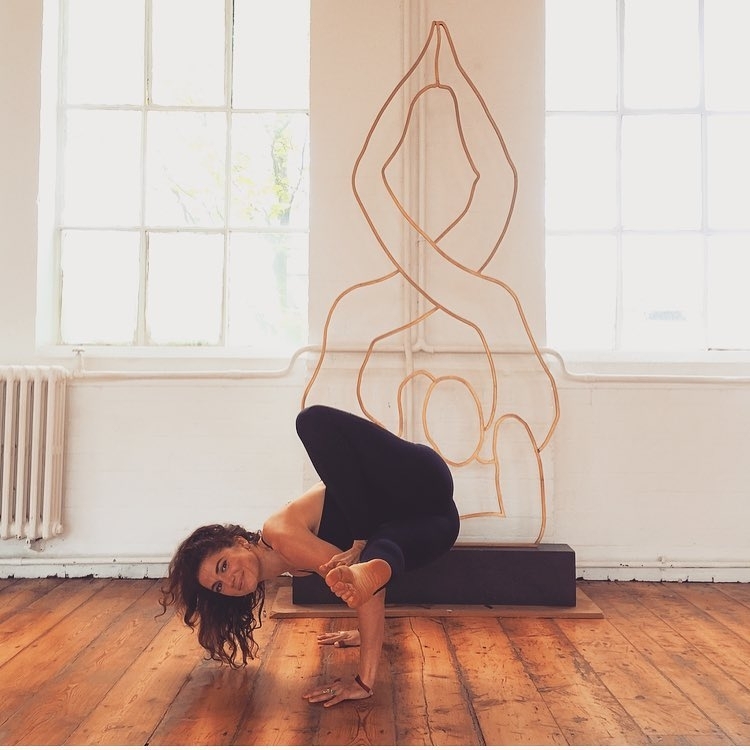 We'll work through a practice stopping and breaking down moments of transitions such as Crow to Headstand (or handstand for the more advanced), Crazy 8 to Koudinyasana/chin stand and Camel Vinyasa/drop backs. We will work together, in pairs and use props, to find out how to make the transition work for you, so when it next comes up in class you've got it sussed! I will have an experienced assistant with me so we can split into 2 groups so that all levels and abilities are catered for.